Welcome to Hacienda las Imagenes, where we breed, train and sell American Quarter Horses. We also produce registered Beefmaster Cattle and commercial crossbred cattle. Located on a 4,000 acre ranch in Guanacaste, Costa Rica, our animals are raised in a chemical free environment. We have been practicing regenerative agriculture for over 20 years. Our grazing animals are a fundamental part of this ongoing process. Improving soil fertility and increasing forest coverage allows for greater biodiversity. A healthy functioning environment produces healthy and strong animals. Come see for yourself! Our genetics consist of reining, cutting, and roping stock. 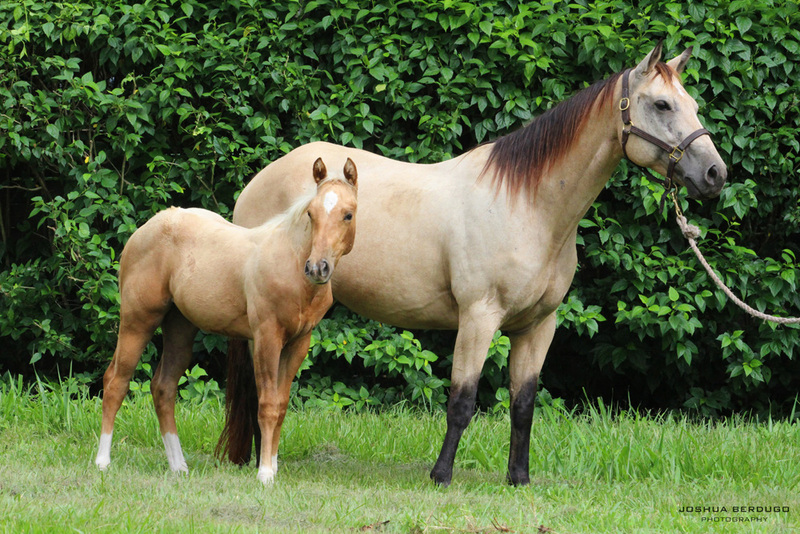 Our versatile, performance Quarter Horses are AQHA registered, born, raised and trained on the ranch. We have registered Beefmaster cattle, as well as a unique crossbred commercial cattle for sale. Partners with Collier Farms Beefmasters in Texas, we bring superior Beefmaster genetics to cattlemen in Central America. Copyright 2018 Hacienda las Imagenes. All rights reserved.